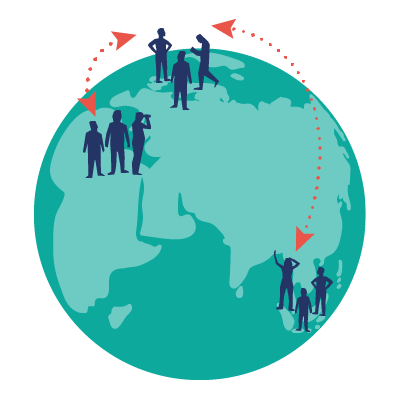 The Global CoLab set out to build innovation partnerships between businesses in the UK, and in Egypt and Indonesia. But with up to 7000 miles between collaborators, it needed a focus that would assemble and activate the right community. We provided that starting point. 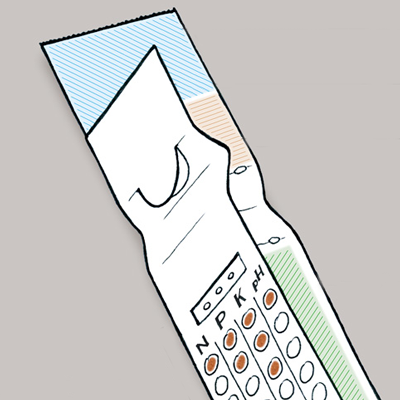 SoilCards are paper tests that make soil-nutrient analysis easy, quick, and affordable to smallholder farmers who don’t have access to soil-testing laboratories. 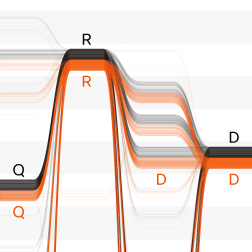 Sequence Bundles is a visualisation method developed in collaboration with the Goldman Group at EMBL-EBI that offers a new way to uncover patterns in biological data. Information experience: How can we design better software for the life sciences? © 2018 Science Practice Ltd.